First you need to download and install the Debugging Tool for Windows (WinDbg). Then we’ll need MoonSols Windows Memory toolkit (Free edition suffices) and finally you’ll need to download mimikatz. 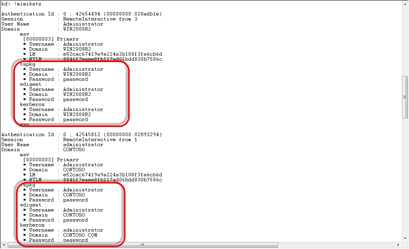 Now start WinDbg and load the generated dump file via File -> Open Crash Dump. Load the mimilib.dll file that corresponds to the dump file (32 bit lib for x86 dumps and 64 bit lib for x64 dumps). I have just one word, WOW. Great job by Benjamin again! 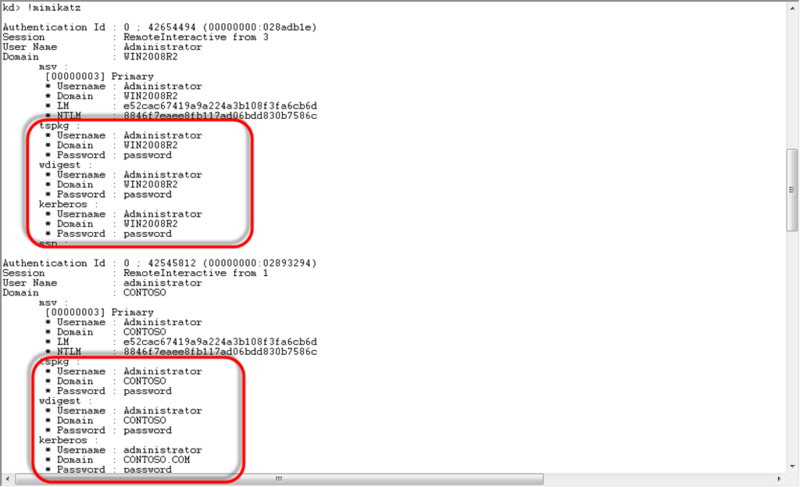 6 Responses for "Dumping passwords in a VMware .vmem file"
I am unsure what to do next to resolve the symbols issue. Hope this fixes my issue. Can you comment on symbols support prerequisites (needed or not) in your procedure to support new users of WinDbg? Thanks for the post Remko, I got it all to work once I added my symbols to WinDbg. I’m trying to convert the vmem file to dmp file in order to run it on WindDbg. However,I had face the problem as below. Looking for kernel variables… Failed. Cannot open file. Please check if the file is not being used.